As part of the Good Cook Kitchen Experts program, I received this handy Good Cook Ultimate Sandwich Kit which comes with everything you need to make your masterpiece! And it was perfect for making my husband’s favorite sandwich, The Great American Old Fashioned! Each Good Cook Ultimate Sandwich Kit comes with a set of 4, mini Flexible Cutting Mats which are perfect for using for multi-ingredient recipes; no more having to wash the cutting board each time you need it for a different ingredient! The handy Slice Precise helps you cut tomatoes, onions and more into perfectly even slices. A classic Cheese Slicer is also included for cutting thin slices off a block of cheese. 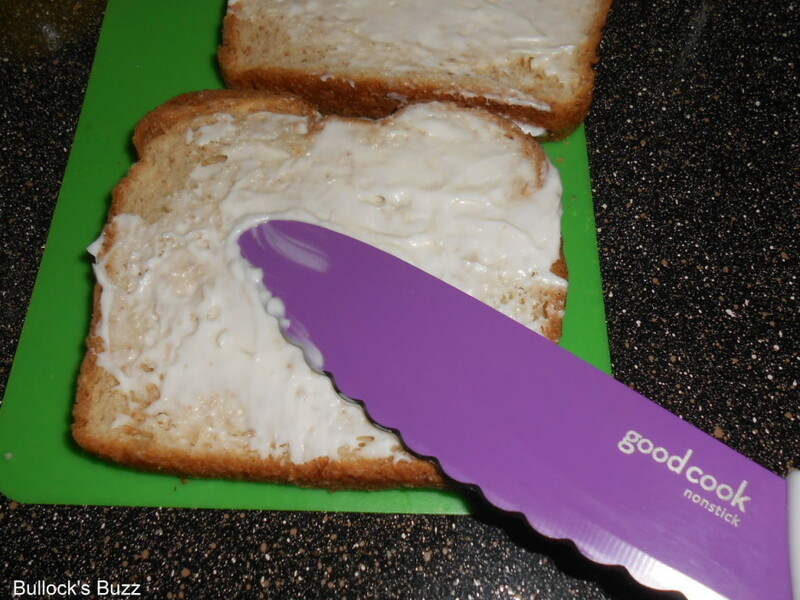 With the incredible Good Cook 5″ Non-Stick Sandwich Knife you can easily and evenly spread condiments thanks to its wide blade, and the serrated blade slices easily through bread, tomatoes and more! Plus you don’t have to worry about bread crumbs sticking to it as it is covered with a non-stick coating! Once you use all these tools to make the perfect sandwich, store it in the extra big Deluxe Sandwich Keeper, which is made of durable, dishwasher-safe plastic and is bog enough to hold a triple-decker sandwich! 1. 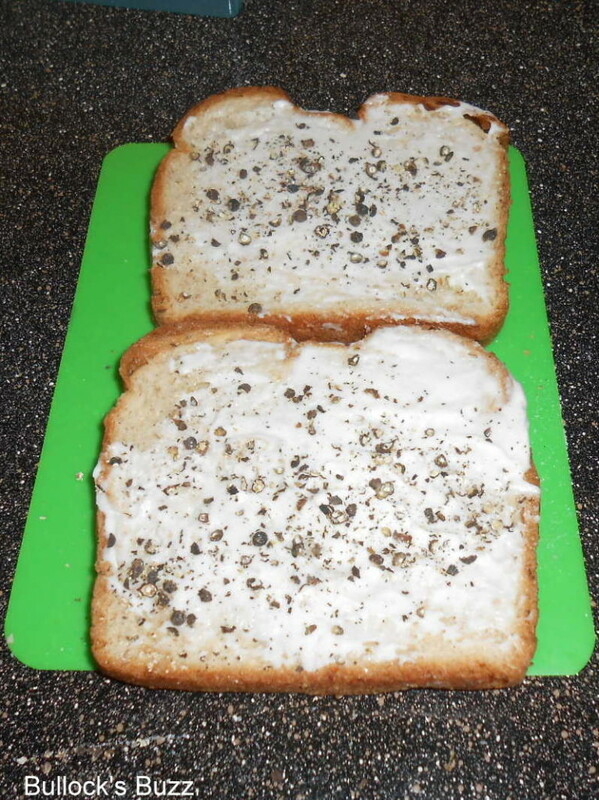 Spread the mayo on both slices of bread. 2. Add salt and pepper to both slices. 3. Add 1 piece of turkey, 1 piece of ham and 1 piece of roast beef on each slice of bread. 4. Add the slice of American cheese to one of the slices of bread. 5. Add slivers of fresh-cut onion to the slice with the cheese then top with plenty of lettuce (or use fresh spinach for a change!). 6. 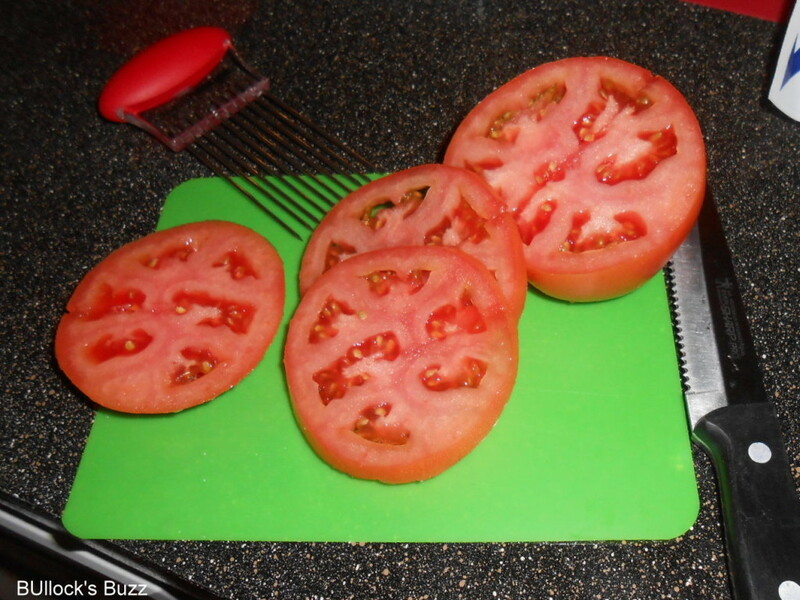 Add a fresh tomato slice on top of the lettuce (check out the perfect tomato slices thanks to the Slice Precise!). 7. Put the two sides together and lunch is ready! For a warm weekend treat, toast it in the oven for a few minutes before you add the onions, tomatoes and lettuce. To make it ‘to go’, just put it in the Sandwich Keeper and pack it up! Be sure to check out these great sandwich making tips from some of my fellow Good Cook Kitchen Experts! There are all kinds of delicious sandwiches you should try! WHERE CAN I GET AN ULTIMATE SANDWICH KIT? Plus a DISCOUNT for Bullock’s Buzz readers!! 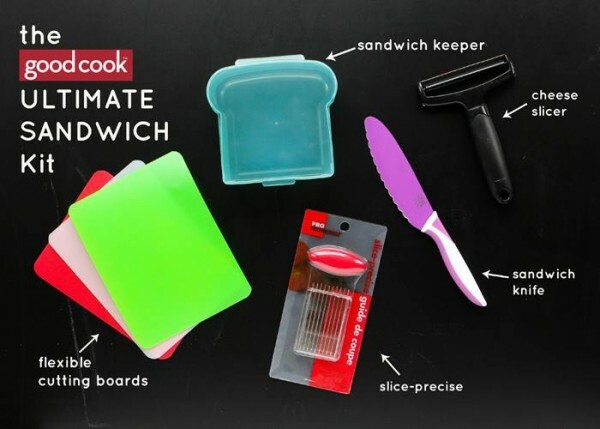 The Ultimate Sandwich Kit can be purchased directly through the Good Cook website at http://www.goodcook.com! For a limited time only, you can get 25% off when you use the promo code DADWICH! A classic sandwich with a modern day twist. 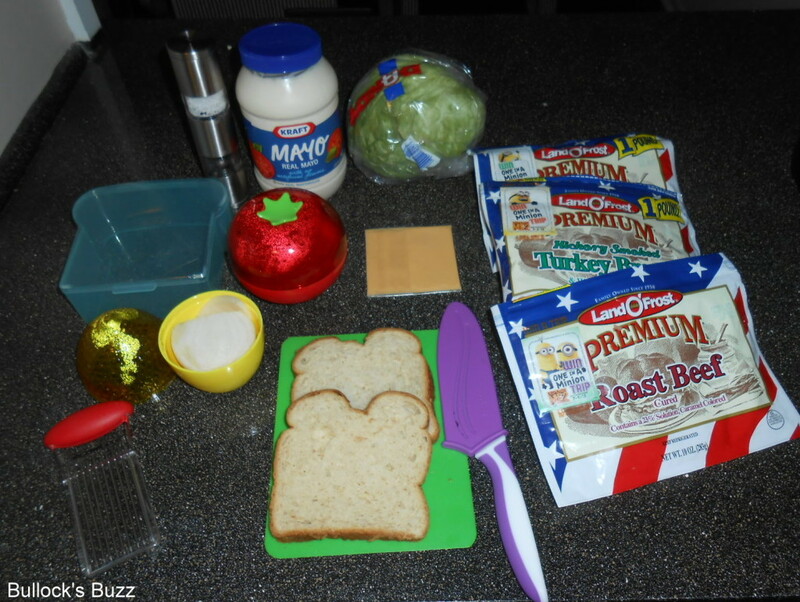 Spread the mayo on both slices of bread. Add salt and pepper to both slices. 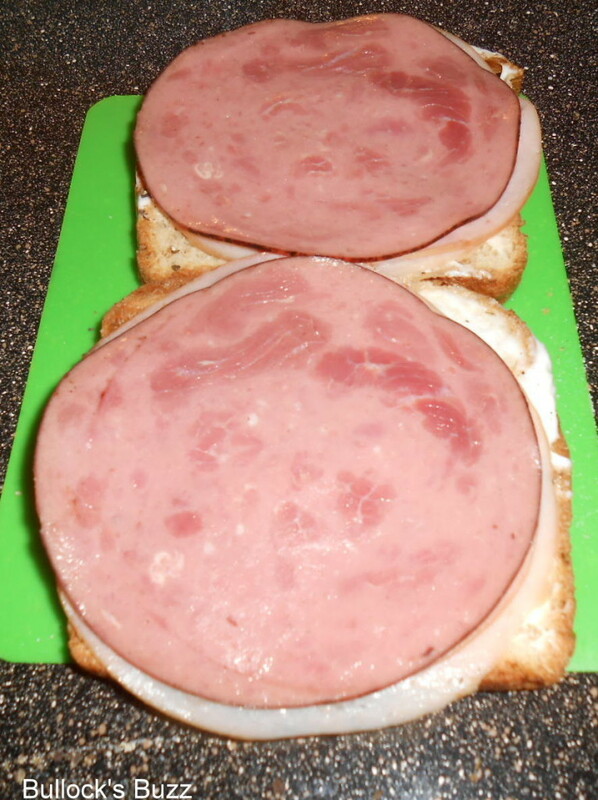 Add 1 piece of turkey, 1 piece of ham and 1 piece of roast beef on each slice of bread. 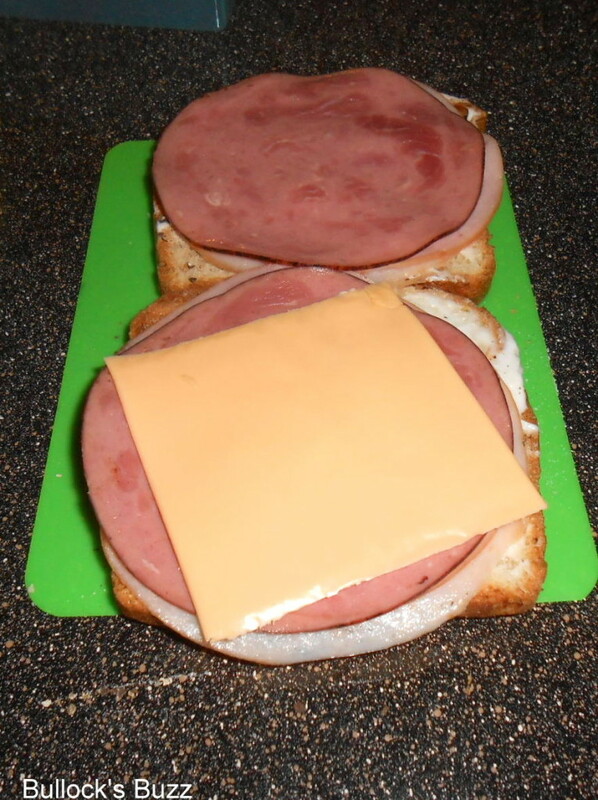 Add the slice of American cheese to one of the slices of bread. Add slivers of fresh-cut onion to the slice with the cheese then top with plenty of lettuce (or use fresh spinach for a change!). 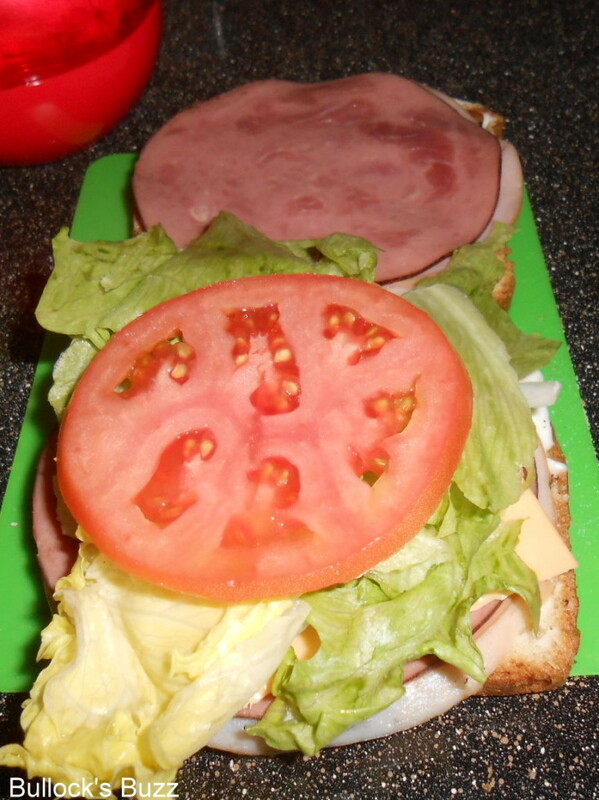 Add a fresh tomato slice on top of the lettuce (check out the perfect tomato slices thanks to the Slice Precise!). Put the two sides together and lunch is ready! For a warm weekend treat, toast it in the oven for a few minutes before you add the onions, tomatoes and lettuce. To make it 'to go', just put it in the Sandwich Keeper and pack it up! I love salami sandwiches. They’re easy, just salami, mustard and bread! 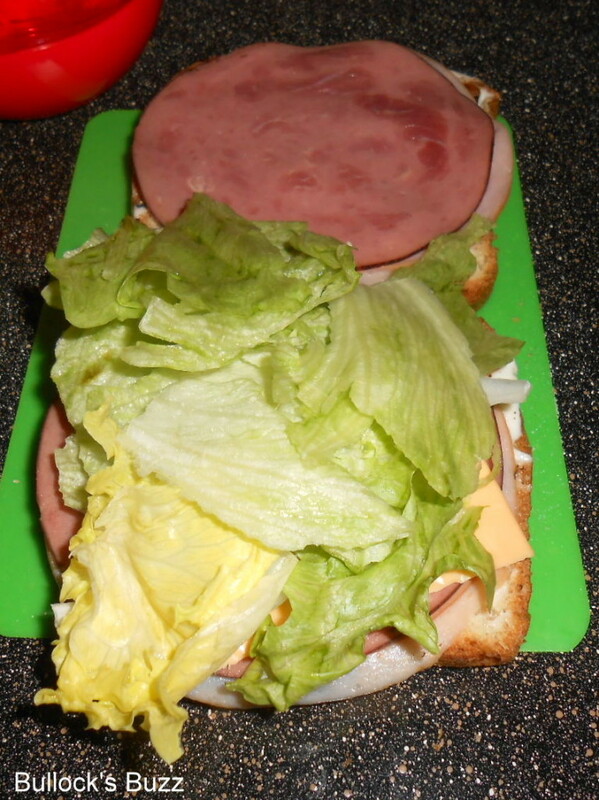 My favorite sandwich is kinda like the one you made but without the ham. I really do not like ham-bleck. I like turkey, roast beef, provolone, mayo mustard guacamole lettuce and salt and pepper. So tasty!! Wow! This is really cool! I definitely love the cutting mats most, I think! This would be excellent for us. 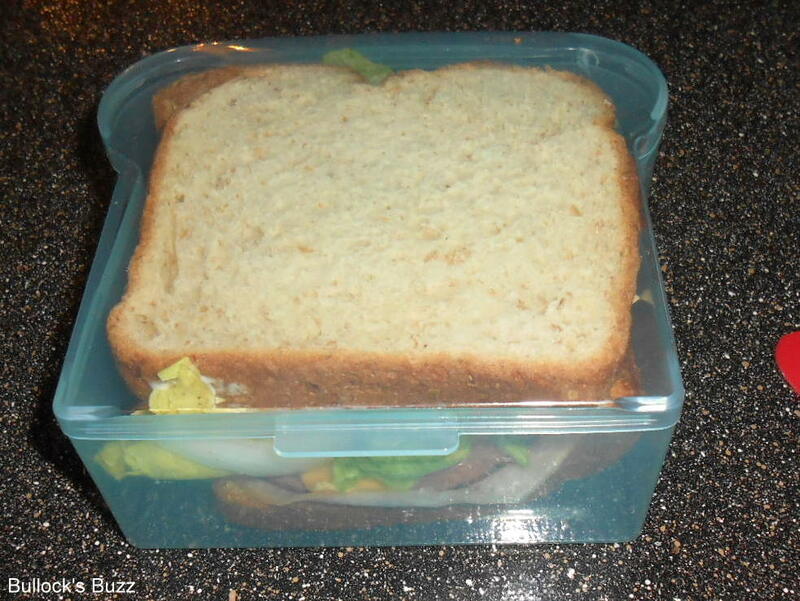 I prepare a rather complicated sandwich for my other half each morning that includes roast beef, pepperjack cheese cut from a block (yay cheese slicer! ), sliced jalapenos, diced onions, and A1 steak sauce. Ooh I am loving that kit! It makes everything so simple. Got to love a good sandwich, thanks for the links to the sandwich recipes will definitely check those out! Today the Mr. Goodcents Italian with oil and vinegar. Yummy post you got here! And to be honest, now I am quite hungry and will make a sandwich for myself maybe.  W/the contest – good luck participants! Yum now thats a sandwich! My favorite is usually ham or turkey with everything you added on yours. But you also can’t beat a good ol’ fashion PB & J on fresh bread 🙂 Love that slicer! this looks amazing, I am hungry now! What a great little kit! 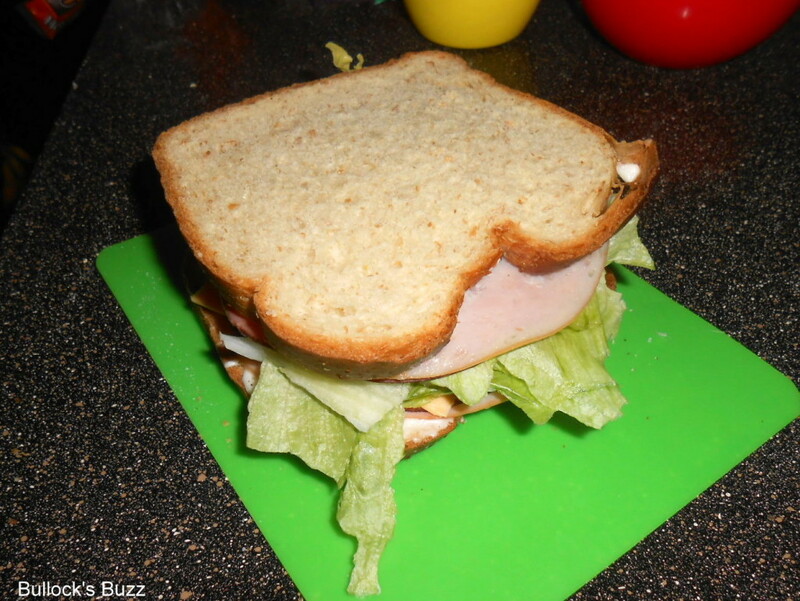 I always hate having to pull out a big cutting board just to cut one little sandwich. I LIKE HAM AND CHEESE! Now this is my type of sandwich! Just great ~ thanks! I love ham and swiss on rye with mayo on the side! My favorite is a grilled cheese sandwhich. Quality, texture, taste, and freshness all add to your sandwich. Everyone has a different thing they are big on. Some believe the order you layer the ingredients is important while others its the brand of condiments or thickness of the meat. Different days lead to wanting different sandwiches, but the all American is a typical favorite. My favorite sandwich is a Reuben. Yummy! BLT or a Club Sandwich. 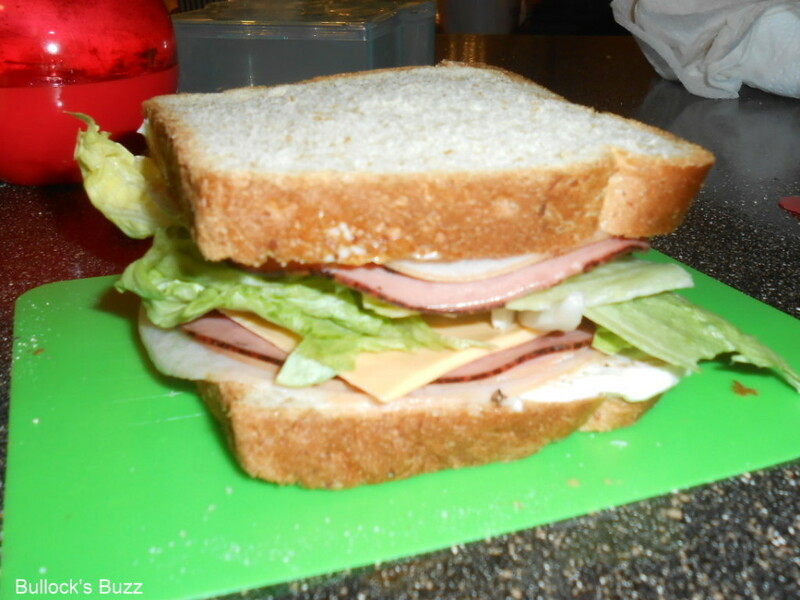 We’d call this a Dagwood sandwich at my house – Pile It On! One of my favorites is chicken salad with lettuce, tomatoes and onions. Now Im hungry! while I love a BLT I also love a toasted steak and pepper jack cheese sub with lettuce, tomatoes, onions, jalapenos & chipotle sauce. My favorite sandwich is a Reuben with lots of sauerkraut! Turkey and provolone on whole wheat.